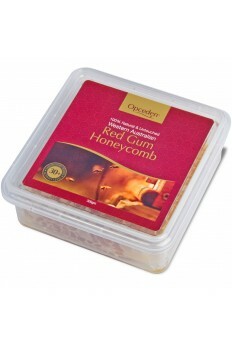 Jarrah Honey is produced from Eucalypt tree, commonly found in Western Australia. 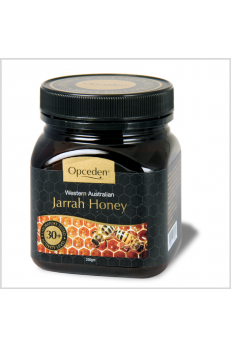 Jarrah flowers every two years, where the honey is rare and prized for its high standard of natural therapeutic honey. 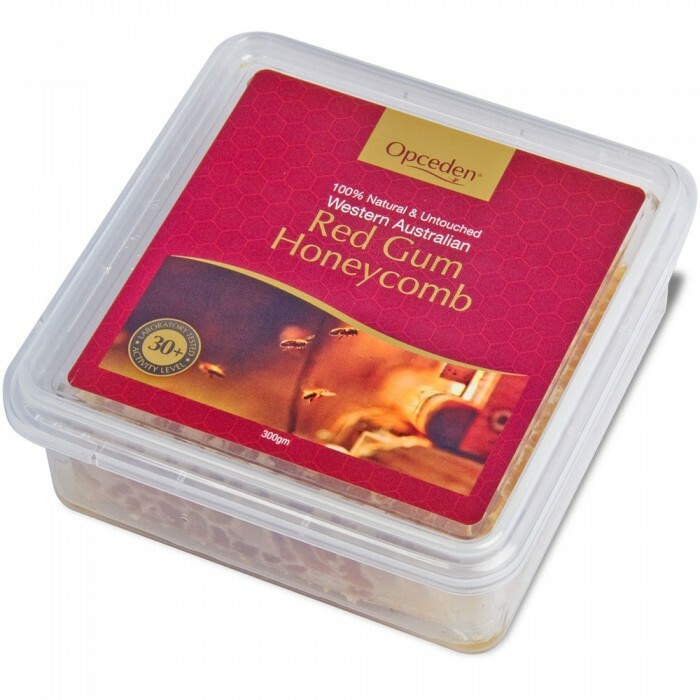 The antimicrobial quality is known by the term “Total Activity” (TA), and it is derived from the natural enzymes present in the honey. 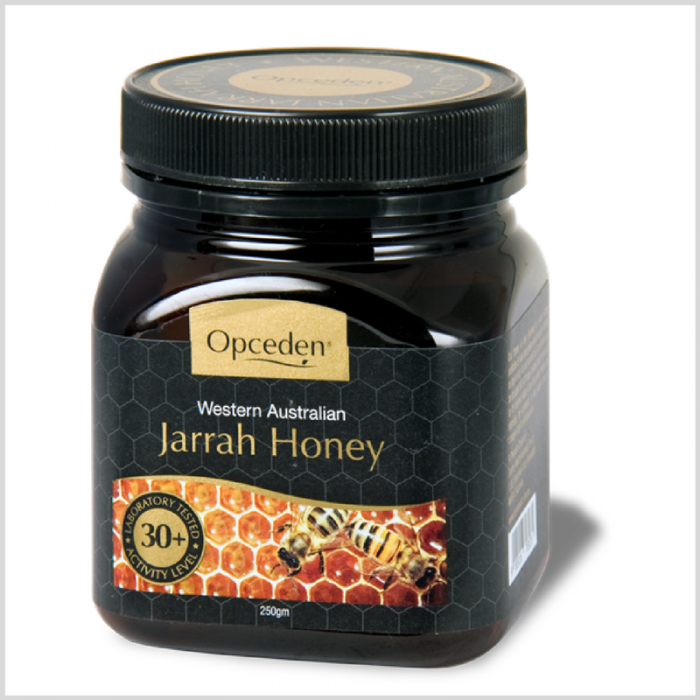 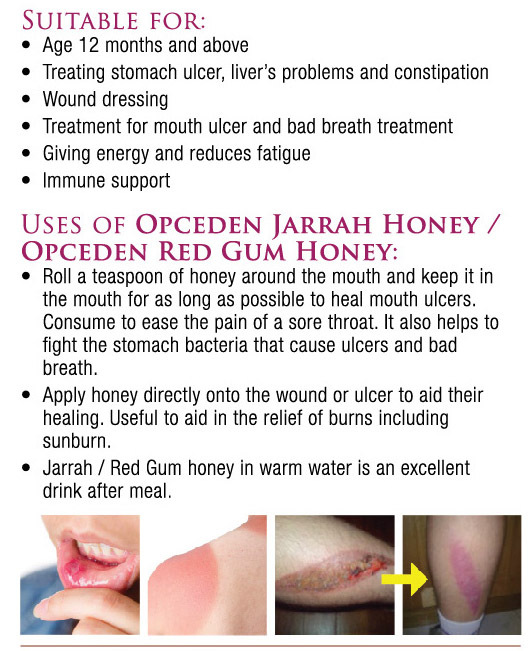 Jarrah honey is widely known as the “healing honey”, having strong antimicrobial property, it is used to help wound and ulcer healing, ease sore throat, relieve burn and cold sore and to fight stomach bacteria relieving gastric discomfort. 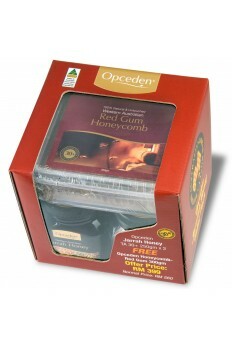 The higher the TA scale, the higher the anti-microbial strength.